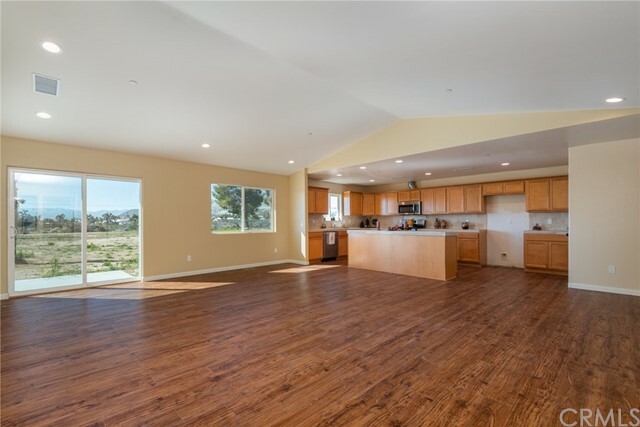 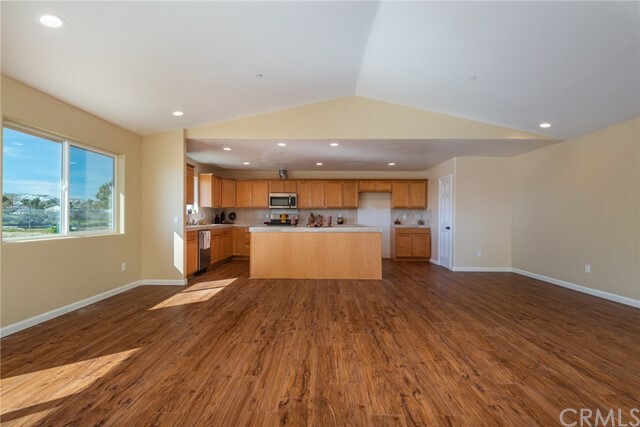 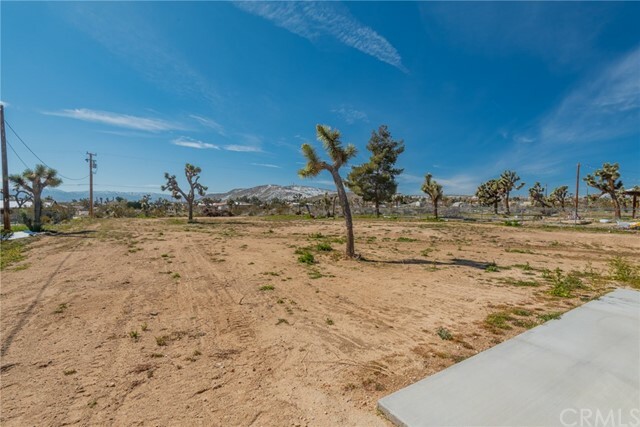 Brand new custom built home on the Mesa! 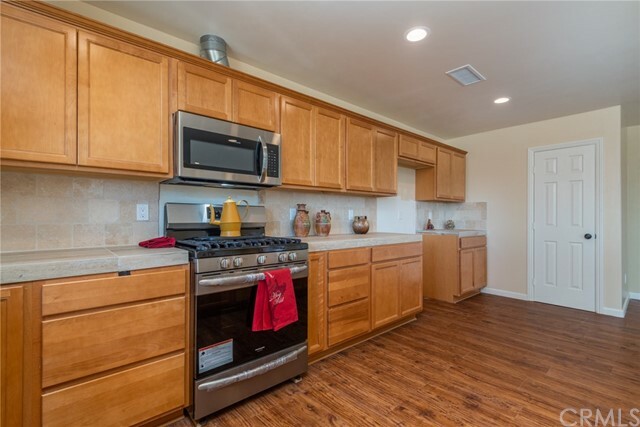 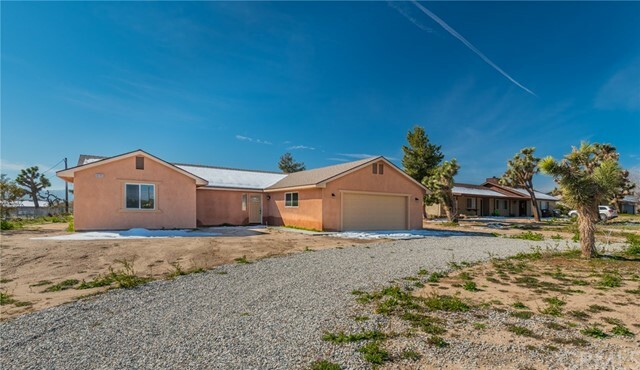 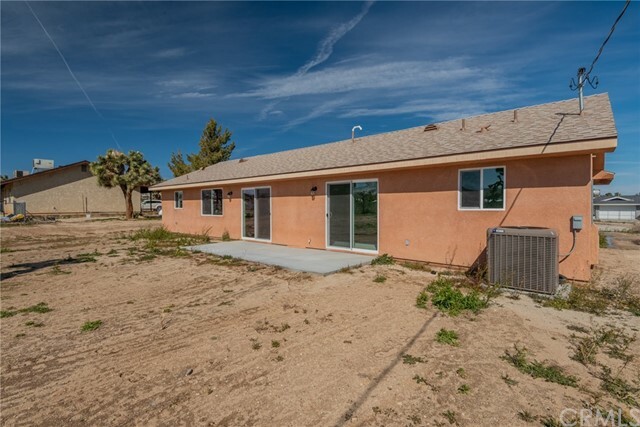 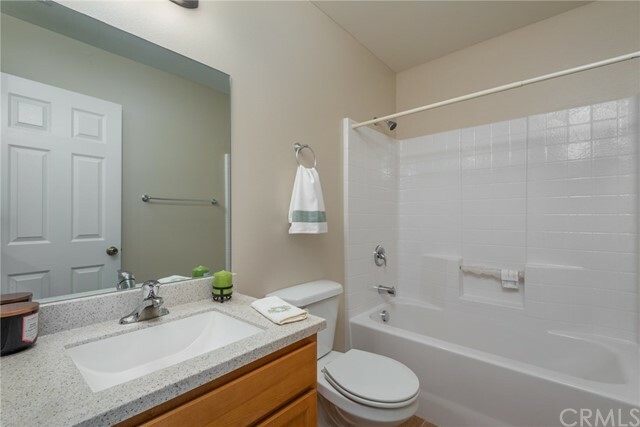 This 3 bedroom/ 2 bath home is ready for you to move in! 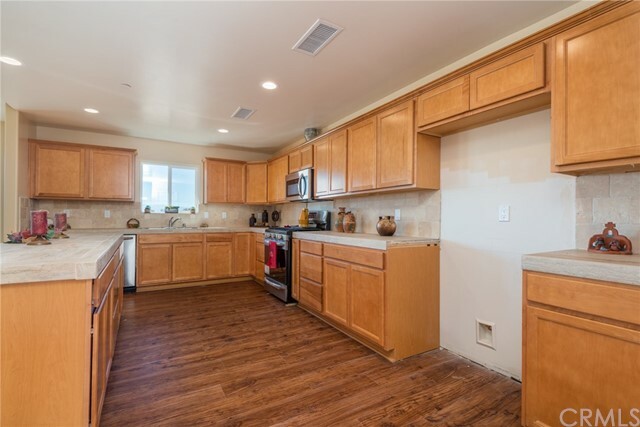 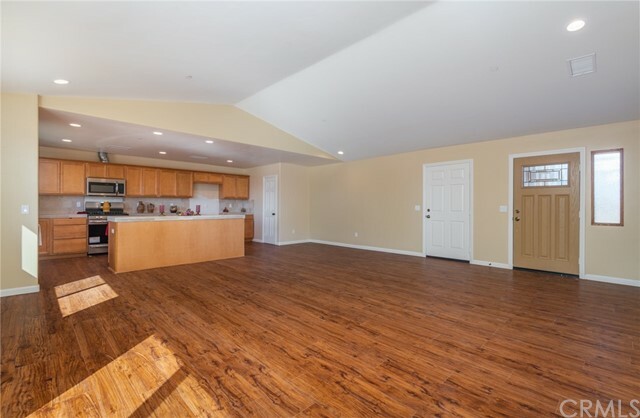 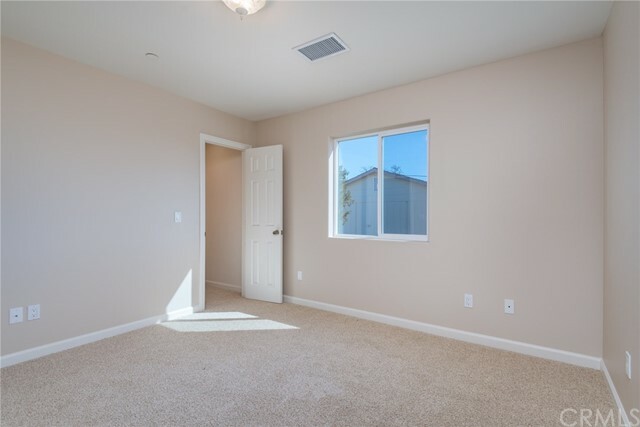 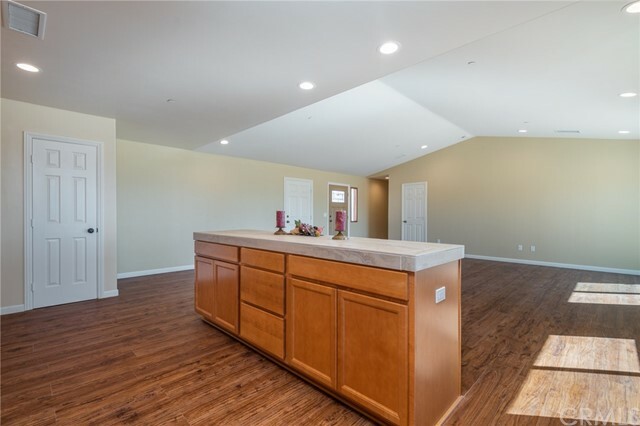 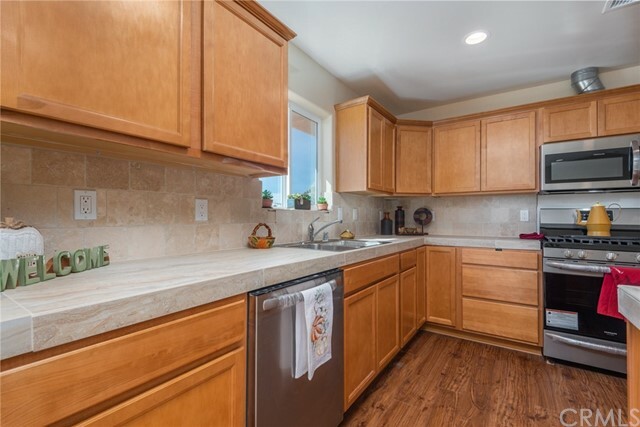 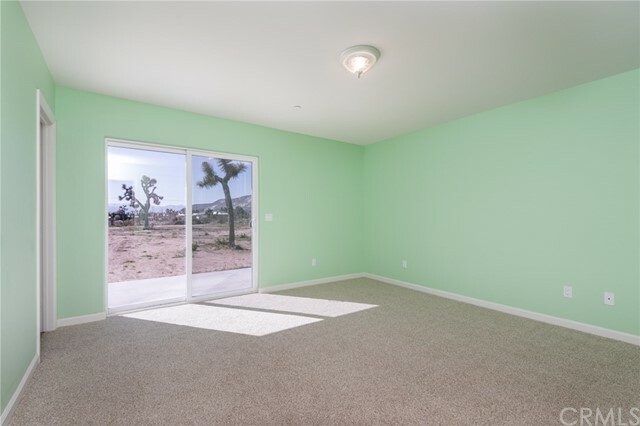 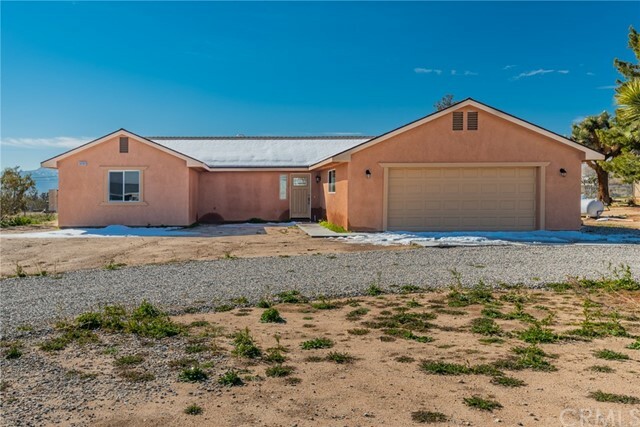 This great home features an open floor plan, beautiful vinyl flooring, stainless steel appliances, tile counter tops, a full guest bathroom, vaulted ceilings in the living room, and recessed lighting. 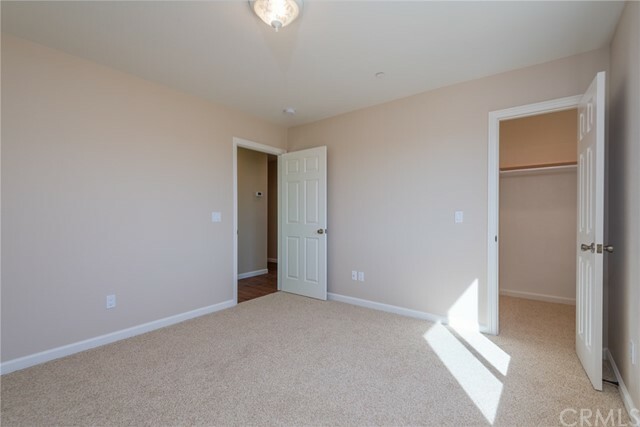 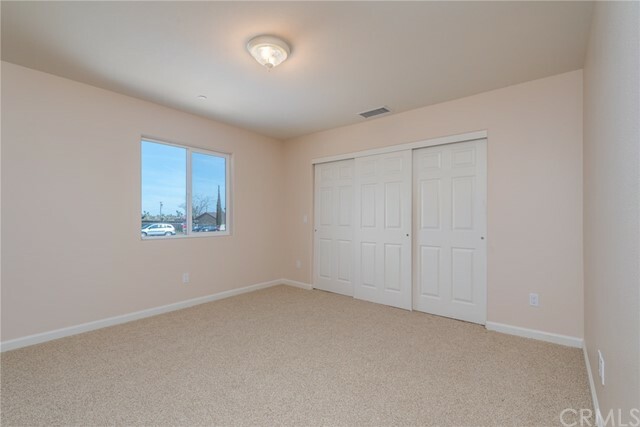 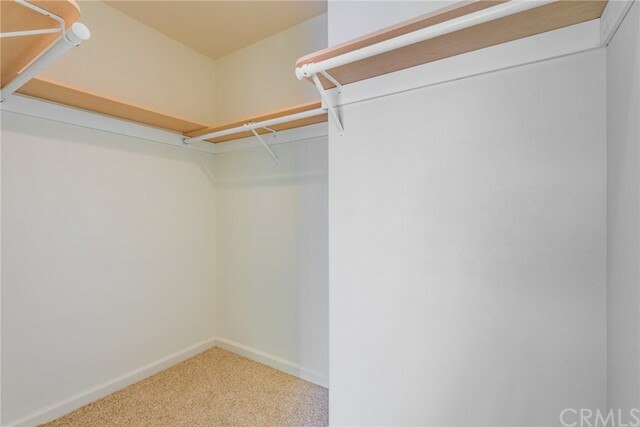 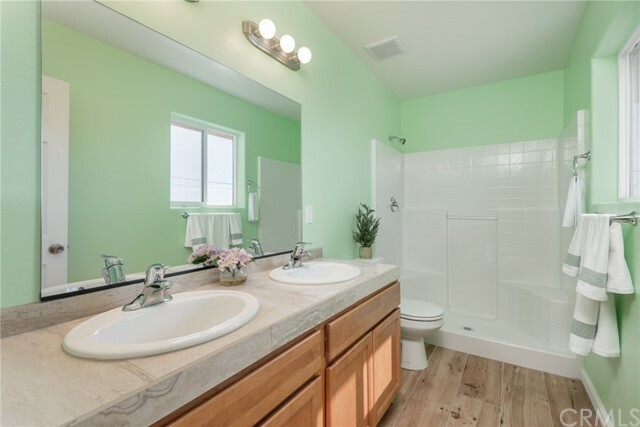 The master suite has a walk in closet, sliding glass doors to the large back yard, dual vanity sinks in the master bathroom and a walk in shower. 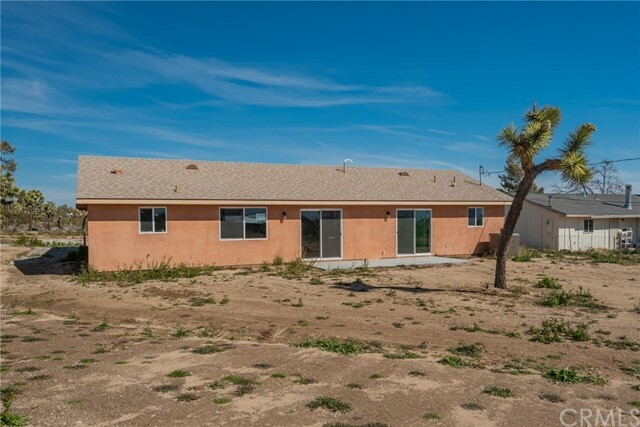 The home sits on just over half an acre!